Justice N. Kirubakaran of Madurai Bench of the Madras High Court has stayed the enrolment of members to Bar Council of Tamil Nadu and Pondicherry. It has ordered postponement of enrolment while admitting a petition against candidates with an alleged criminal record being enrolled. The Court admitted a petition filed by Advocate S.M. Anantha Murugan. 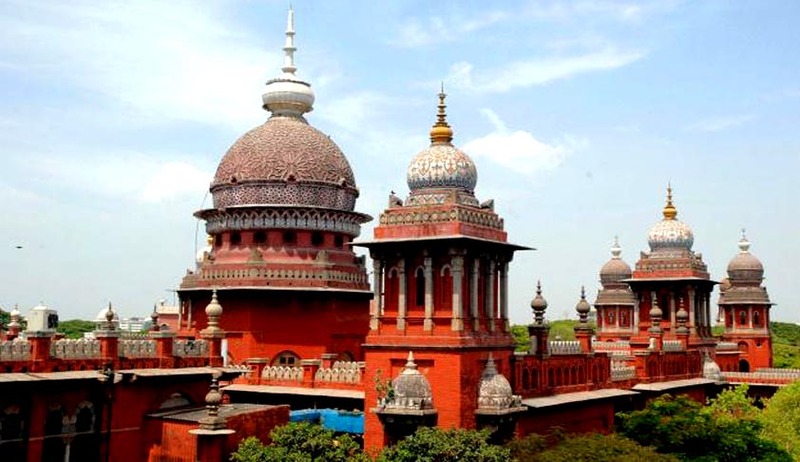 The petition alleged that those with criminal background with heinous crimes, purchased Law degrees from neighbouring States, like, Andhra and Karnataka without even attending classes and basic qualifications and are making attempt to enroll themselves before the Bar Council of Tamil Nadu. It urged that at the time of enrolment, the applicant shall produce no objection certificate received from the police department that no criminal case is pending against him as on date. On receiving such application the Bar Council of Tamil Nadu and Pondicherry shall make cross verification regarding the genuine of certificates produced for getting enrolment. Only after such verification should a candidate be permitted to enroll. Presenting statistics, the petition stated that out of the 900 members proposed to be enrolled, 40% have criminal antecedents and are involved in heinous crimes. Bar Council Chairman D. Selvam will reportedly represent the Council when the case comes up for hearing and is hopeful of getting the stay vacated by August 11.